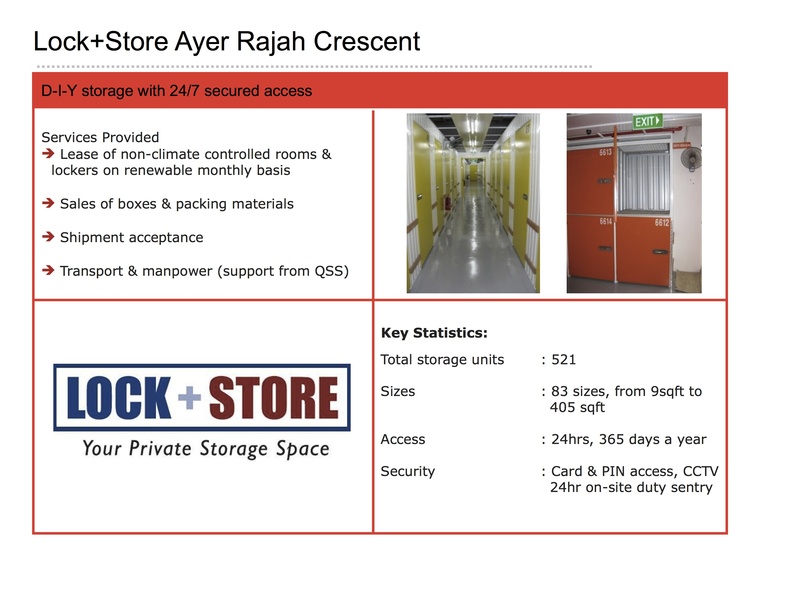 Residents in the West can finally enjoy the Lock+Store experience as our team officially takes over the Ayer Rajah Crescent facility, previously known as S3. Current and potential storers can look forward to the same service experience as at our Chai Chee and Tanjong Pagar facilities. 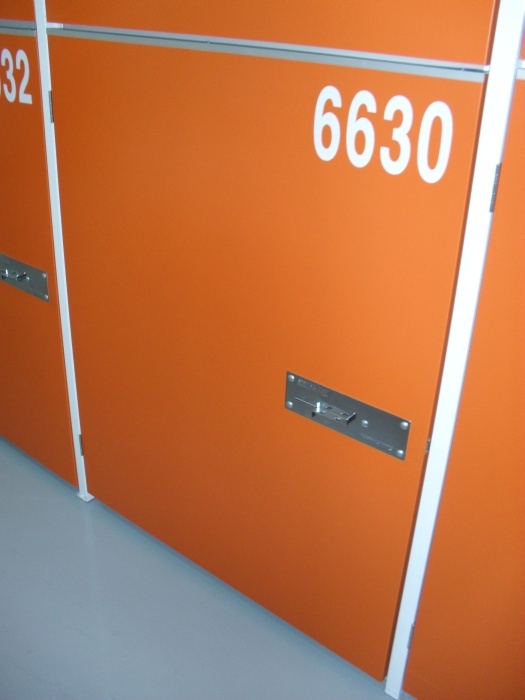 – Door instead of shutter system for all our units. Click here for directions and contact details. 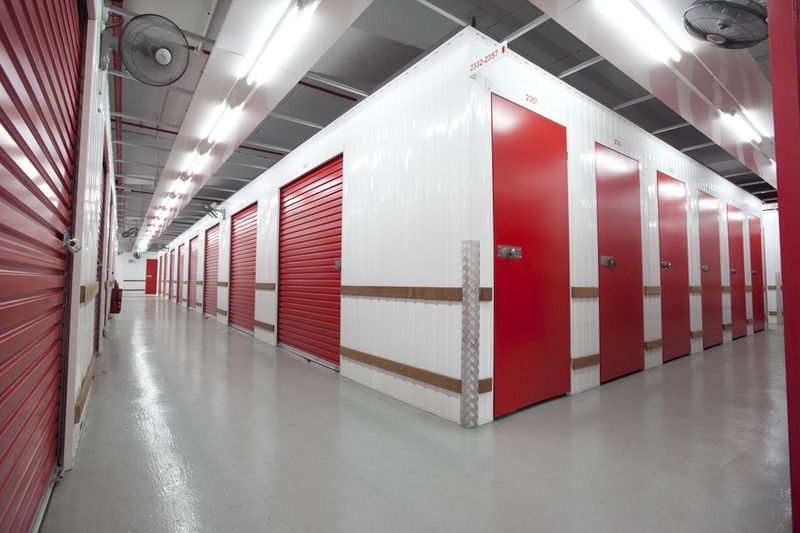 We look forward to meeting your self-storage needs! Amid public disenchantment with SMRT and the increase in taxi fares, one thing remains unchanged – self-storage fees at Lock +Store. Lock+Store foresees that many SMEs will have to cope with rising overheads amid an economic downturn next year, so we have kept our storage fees unchanged. If you are an SME looking for storage space to stock your inventory until the orders start rolling in, call us at 1800 370 3737 for a free consultation and quotation. 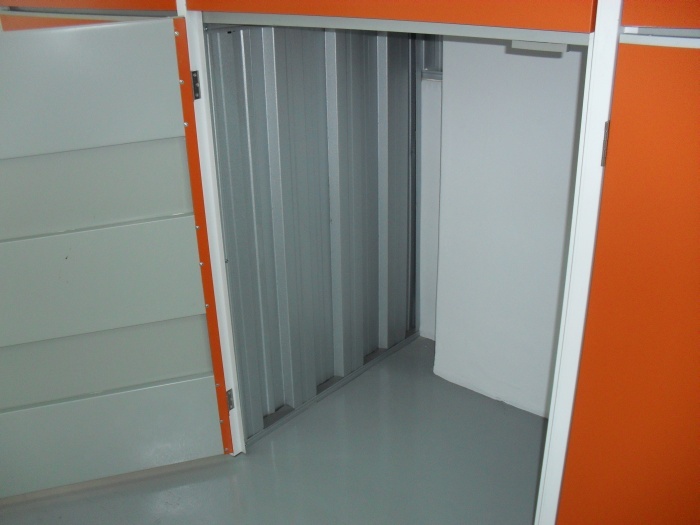 Our flexible storage terms – from two weeks to as long as you like, ensure you can better manage your overheads. If you are moving between houses or preparing for your year-end springcleaning, our boxes, which come in various sizes, will come in handy. Give us a call to find out how we can help you kickstart the new year on a positive note.